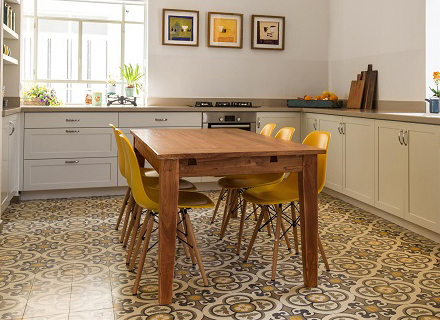 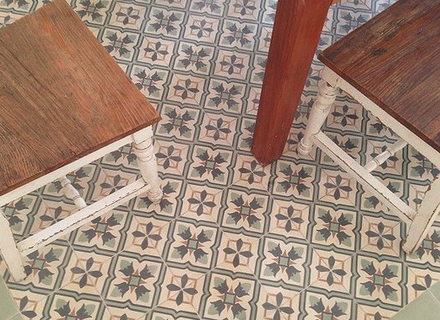 The history of cement tiles dates back to the late 1800's where it began in Southern France resulting in authentic hand-made cement tiles. 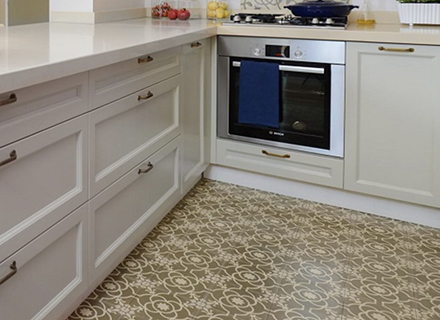 The use of colored concrete tiles began in the beginning of the 20th Century and were used for 20-30 years after that. 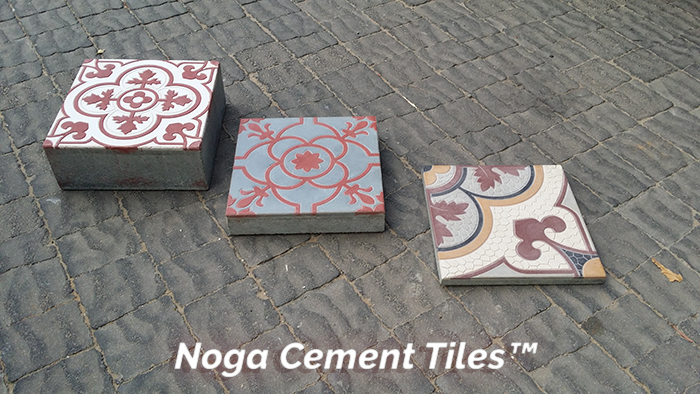 Noga cement tiles carry their fashion with them to the new age expressing ingenious hand-made design that were selected to be used as decoration in various places such as Berlin homes, Barcelona, Russian czars and more..